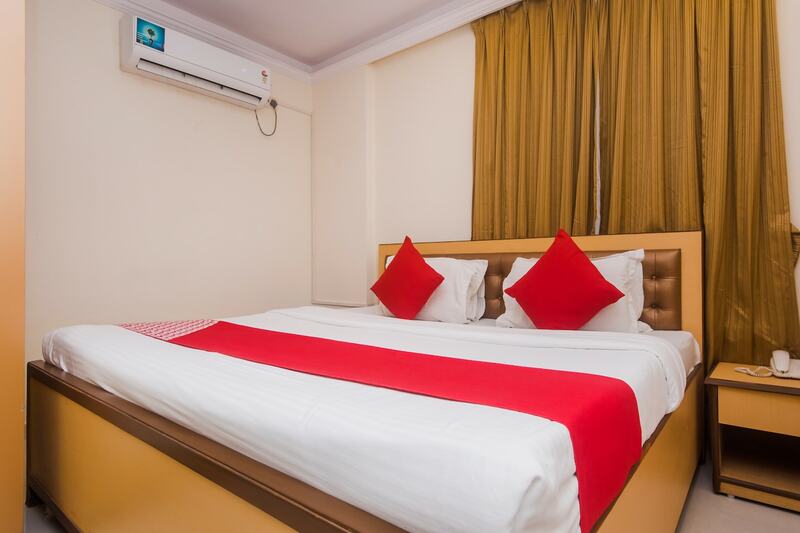 Hotel Orbit Inn is ideally suited for all travellers looking for a comfortable and convenient place to stay during their visit to Mumbai city. The rooms are well-furnished with warm pops of colour and black-out curtains for undisturbed sleep. The place offers an array of amenities to make stay convenient for the guests. Guests can also use free internet service during their stay. The key point tourist areas of Mumbai are just a short drive away. Relish different cuisines at the restaurants close to the hotel.